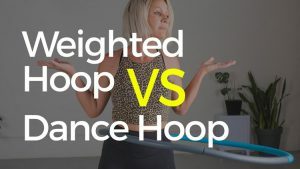 Trying these hoop dance sequences is a powerful way to blend your hoop tricks together and access your own style and flow while hooping. 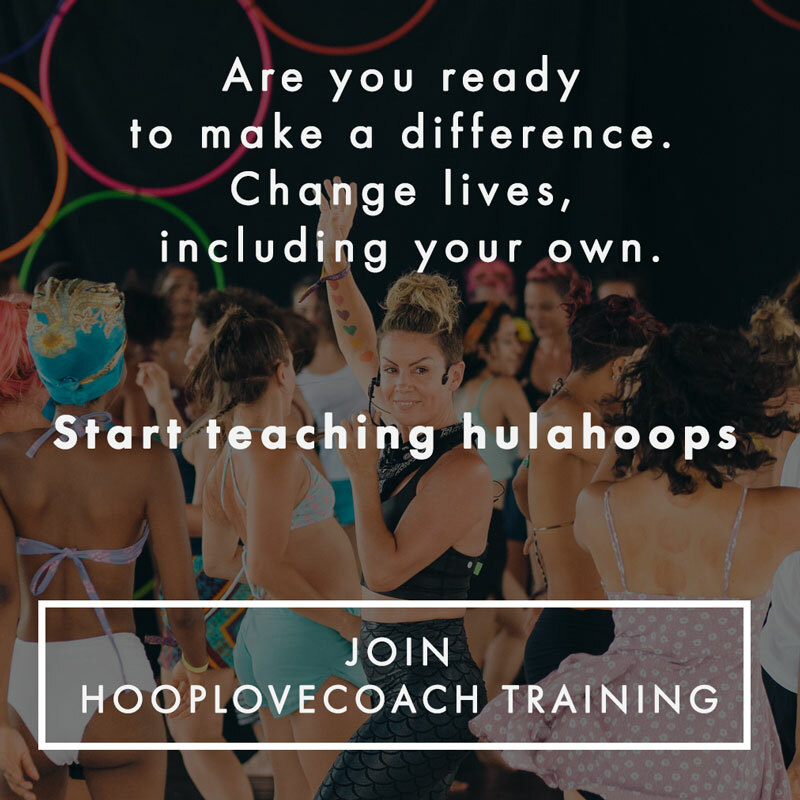 Hooping is not only a cardio dance workout, it is a focussed meditation, a way to reduce stress and anxiety, a way to express freedom and creativity and also a healing modality for many. 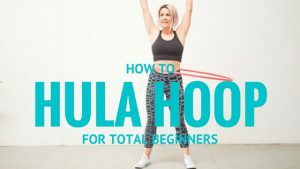 Over the years I have shared hundreds of free tutorials on the Hooplovers Youtube channel and in this post I have selected some of the most fun and popular Flow Session. I break them down for you then we can hoop them through together. 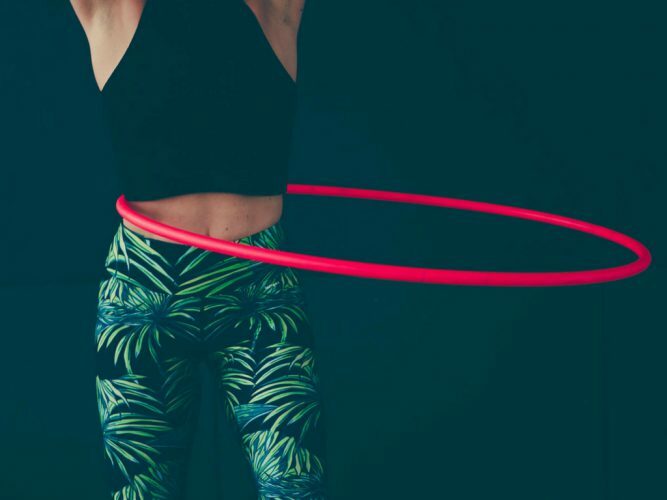 Grab your hoop. There are a whole range of moves and tricks in each of these flow sessions. 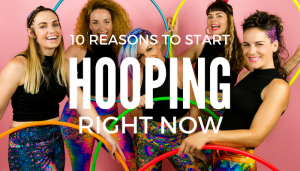 If you are new to hooping try some of these out but don’t be discouraged if they don’t work for you the first time. Flow is all about enjoying the process. Too Funky Flow Session : This was a spontaneous flow that I originally posted on my Instagram @deannelovexo but then transformed it into a full tutorial for you. 2. Elbow Throw Flow Session : This flow session is filled with fun transitions and my fav throw. 3. 360 Step Through : This tutorial was shot in Berlin and part of the Taking Up Space series that I taught at the German Hoop Convention. 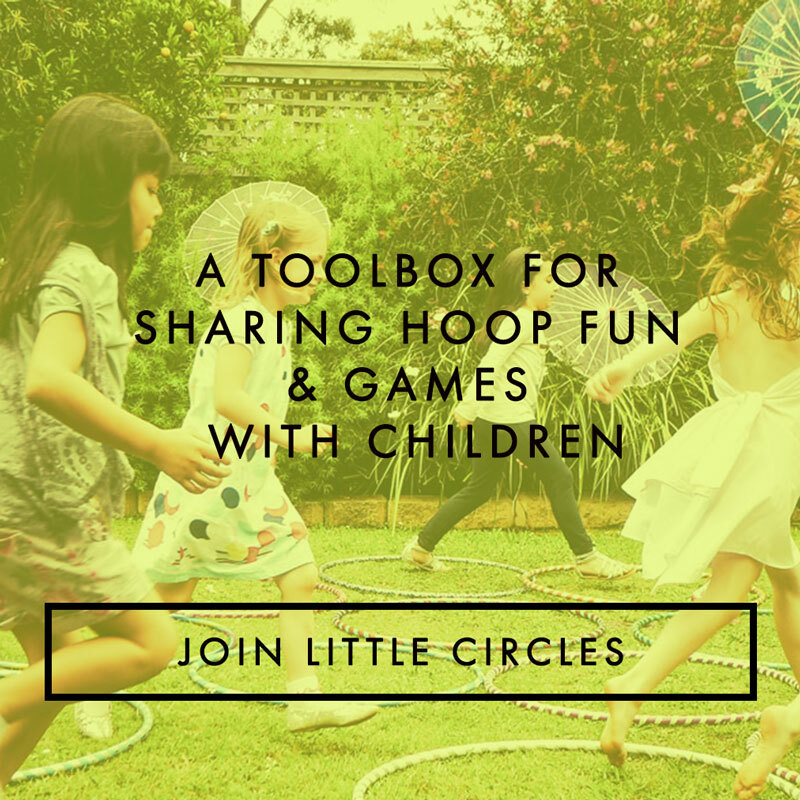 It is all about making new moves and grooving through space with your hoop. 4. Prayer Hand Mandala Flow : This is a heart opening flow that focuses on the Prayer Hand Mandala and it’s beautiful way of expanding movement through your whole body. 6. Bali Flow Session : This flow session was inspired by time in Bali. It is a beautiful flow of escalators, barrel rolls and balanced coordination. 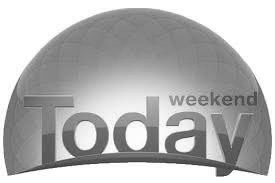 I think you will love this one! 7. Lots of Elbows : Behind the Back Flow Session : The Flow Session is a mega sequence of elbow breaks, hooks and a lot of awesome behind the back moves. I created this a few years ago but if it is still one of my favs. 13. 360 Flow Session : Get unstuck. If you feel like you are always standing in the one spot or facing the same direction, this flow session is for you. Turning 360. 15. 3 Isolations: This flow session blends together three types of isolations. If you have been working on isolations then it is time to flow them together to access the freedom you start to feel when you play with the pace and move through from one to the next. 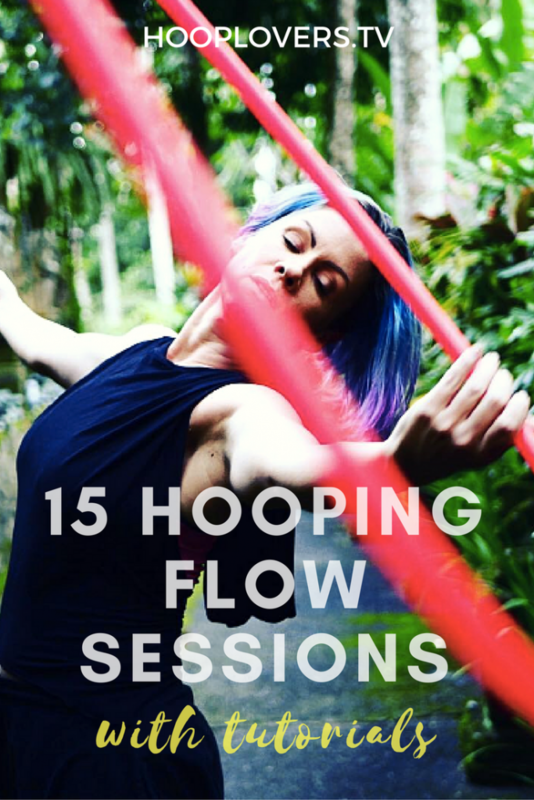 Hope you enjoyed these flow sessions and they helped you to unlock new flow and movement with your hoop. What was your fav one? 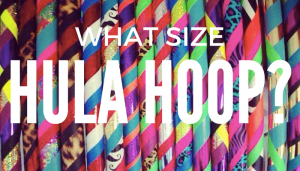 Have you shared any of these in your own style on your Instagram or Facebook? Leave us a link below so we can be your biggest cheer leaders!